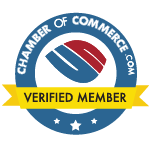 How to use the house cleaner mulligan to get more referrals is a house cleaning FAQ. 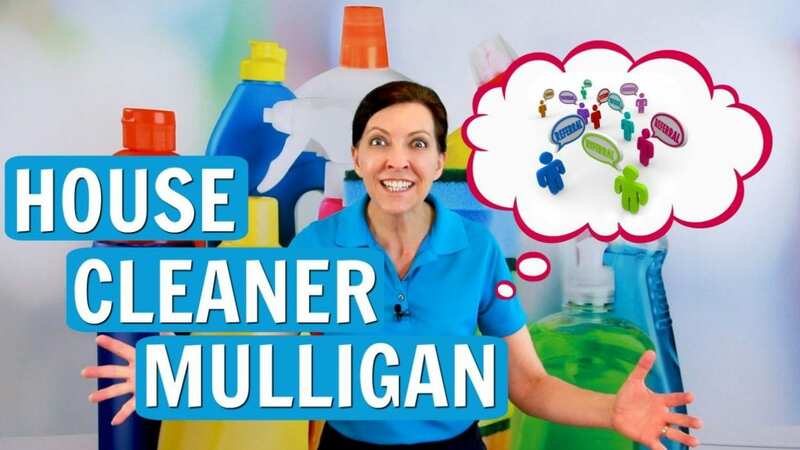 Angela Brown, The House Cleaning Guru says play the mulligan game every week. This is when you exceed customer expectations and go the extra mile in your housecleaning. The customer says clean my space, but they only pay the maid service for so much time. So, when you have a change to do a #mulligan it’s like doing a good deed beyond your housekeeper salary. And we know excellent #CustomerService makes customers talk. Word of mouth referrals is the result and the house cleaner mulligan is the way to get those referrals. Hi there. I’m Angela Brown, and this is Ask a House Cleaner. This is a show where you get to ask a house cleaning question, and I get to help you find an answer. Today’s question has created a buzz inside our Facebook community. Now there’s a private Facebook group that I have, it’s for professional house cleaners, these are people that own a cleaning company, or they work for a cleaning company. If you’re not a member come on over, we would love to have you as a member. Today’s Question: What is a Mulligan in House Cleaning? Now I wrote a book about a year ago called How To Start Your Own House Cleaning Company, and inside this book, I talked about the power of a Mulligan. Now I’m very specific about when you’re hired for a particular job you should go and do the job that you’re paid to do and no more. Okay? A Mulligan is not the time when you go in, and you change the world, and you spend an extra 3 hours that you’re not being paid to clean up somebody’s mess because they were super messy this week. Do the job you’re paid for and get out. That is your job. You’re paid to do a specific job that’s it. Okay? 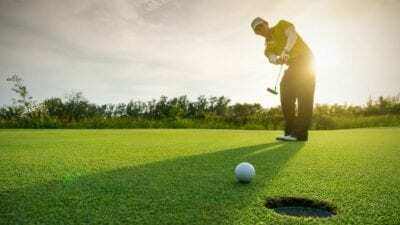 Now the Mulligan is “I’m going to go a little bit extra, I’m going to do a little bit, of something I wasn’t paid to do on my way out the door.” Now the rule for the Mulligan is it must be noticeable immediately. And so as the customer comes home, this is not something they paid you to do, this is a little something extra if you finished up early and you have just a minute – do one extra thing. 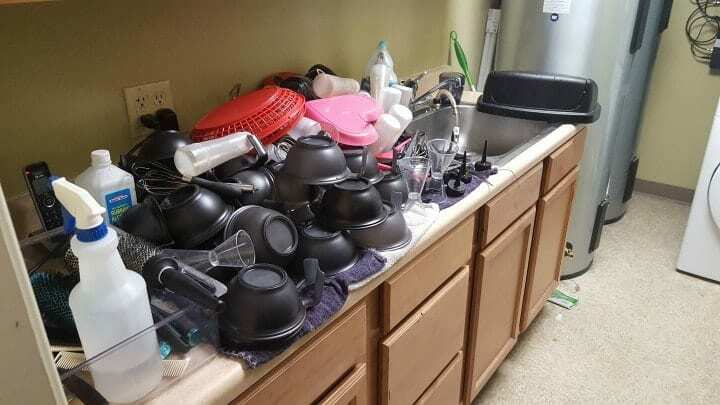 Now is your cleaning a person’s house you’re going to see things that need to be done because we’re trained with that eye to look and go “Oh my gosh, I so wish I had time to clean that today.” And you don’t because it’s not what you’re paid to do. It’s either part of deep cleaning, or it’s just something that it’s not part of your job. And so, as you leave if you have just a second run back and do that one little thing. Now in our group, we love to share our Mulligan experiences. Because the customer comes home and they know you’re not going to do this. But then you did! And it’s like “Oh my gosh what a nice little surprise.” It’s like leaving the customer a little tip. Now, for example, there’s a front door, and the front door has two panels of glass on the side. Those panels of glass would fall within your regular cleaning but the one above it typically we wouldn’t do that because we can’t reach it. You need a step stool. Or it could be that the little lights that are outside on the front porch right as you walk in the front door, you might clean those lights. That would be a mulligan. She saw that it was going to take all of three or four minutes to pick up the playroom and to vacuum. And so after she cleaned the whole house after everything was amazing. After she was done with her inspection, and she checked off her worksheets, she went back, and she cleaned the playroom and vacuumed her way out. It made the customer super-happy. It was a way of just saying “thank you for your business.” So, if you have a chance, and like I say it’s not something you get paid for, this is not in your normal realm of cleaning. This is not part of your routine cleaning; this is something a little bit extra. And there’s a whole list. There’s a list in the book of things that you can do as your Mulligan. Because you know what? Those Mulligans are what people talk about when they’re standing at the school bus stop. 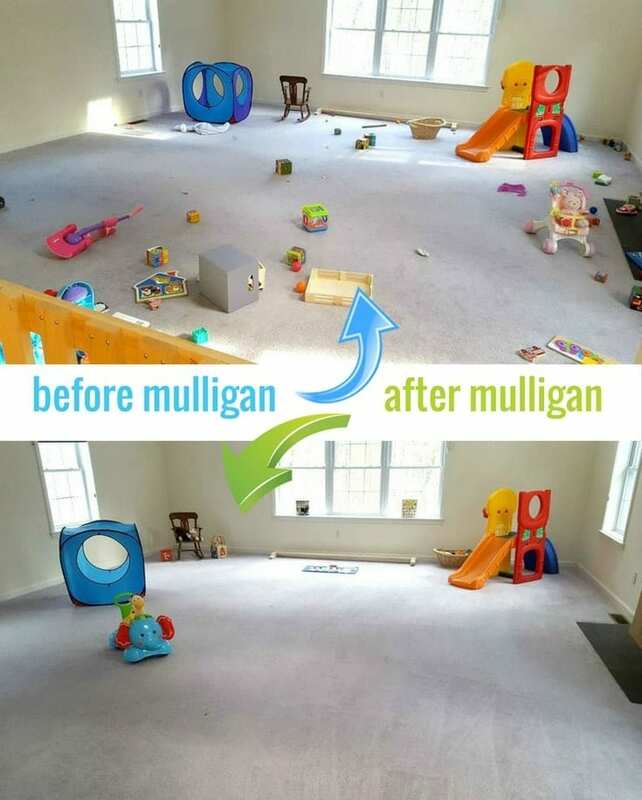 And I can’t tell you how many jobs our team has picked up from the Mulligans. It’s a great way to get referrals. And so you’re not asking for extra money, and you’re not bragging about it, and you can’t tell…this is a part of the rule – you can’t tell anyone about it. Except in our private Facebook group. We want to share those Mulligan’s with each other. Because we want to get ideas from each other on the little extra things we can do that will make a difference. But we don’t want to brag about it and tell her other customers; “Well I did this at so and so’s house.” because then they will come to expect it. So, if you haven’t done a Mulligan, I know you want to. And you should. They’re super fun. It’s a really fun game to play and it makes everybody feel good. Again it takes less than 5 minutes this is like a little short something that you do on your way out the door. Make sure you’ve done all of your other work first. And leave their phone number. Because that is what referrals are all about. Do your Mulligan because they’re so much fun. Bring in the trash can on garbage day that is out on the curb. Water droopy neglected house plants. Clean the inside glass of a china hutch. Organizing a toy box or game shelf. Clean front door porch lights. Clean the glass transom over the front door. Scrub out the animal food and water dishes. Refilling the Q-tips jar or the toilet paper holders. The list has endless possibilities. If time is no object you would do these extras at every house. Unfortunately, time is a big factor at every house and you have to budget your time and projects. But as you clean, you’re sure to see “something else” that needs attention. So you come back to this as your last stop if you can arrange it. Mulligan accomplished. Client impressed.